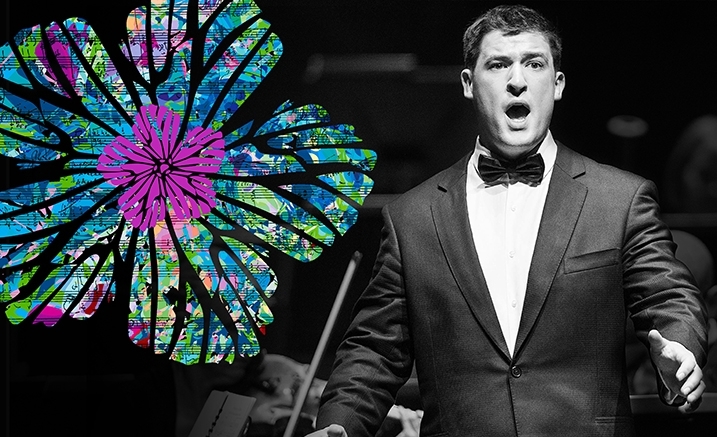 A night of opera – watch the drama and anticipation unfurl as five finalists compete against each other accompanied by Melbourne Opera Orchestra under the baton of Greg Hocking. The finalists will perform two Aria each, giving the audience an insight to various world operas and a night of sophisticated exhilaration. Master of Ceremonies, ABC’s Christopher Lawrence, will give a brief synopsis of each Aria. With $60,000 in cash prizes up for grabs, each finalist will be sure to give an award winning performance, one that will ensure they have the opportunity to go on to perform on the world stage.